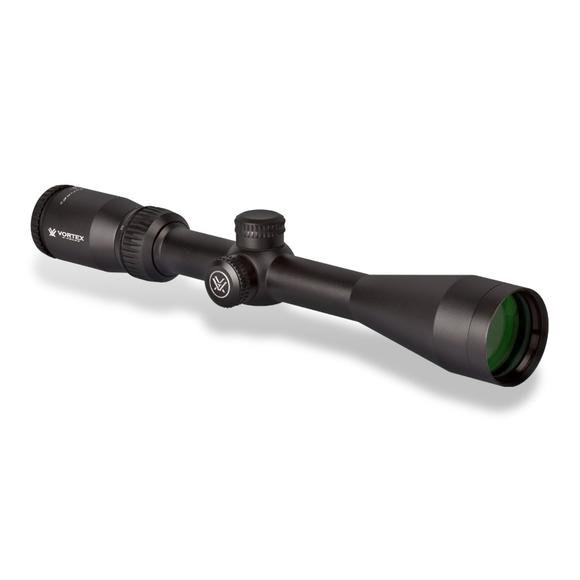 I ordered this scope a few weeks ago. I received it in the amount of time that was specified. I have since mounted it to the 308 that I bought it for. However, I have not had the time to use it. It looks good mounted, and I am able to see out as far as I need to. The only reason I have given all 4's is because I have not been able to actually site it in yet.